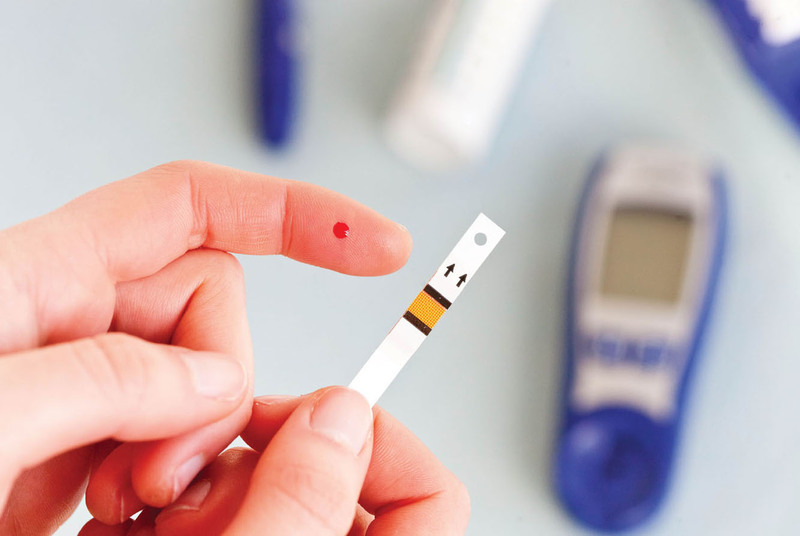 Researchers at the UMC Groningen have originated a smart measuring device that can foretell the risk of type 2 diabetes, cardiovascular disease and the risk of death. The instrument, the size of a brick, is placed on the forearm and measures the rays of light through the skin (autofluorescence). The results can be used at an early stage to see how risk factors can be decreased in patients, such as smoking and exercising too little. It is known that patients with type 2 diabetes have a higher level of certain chemicals, the so-called anaesthetic products, or AGEs. The new ‘AGE reader’ can measure these higher levels. The light of this reader shines on the arm. The skin of the arm reflects the light in a different wavelength. “By measuring the light in the changed wavelength, you can see if the autofluorescence of the skin is increased, this simple method of measurement does not hurt and only takes ten seconds,” says the hospital. The higher the outcome of autofluorescence, the higher the chance of developing type 2 diabetes or cardiovascular disease and the higher the chance of dying from it. The medical data of nearly 73,000 people were used for the study.